Recently, a reputable financial firm surveyed over 2,000 Australian adults about their attitudes concerning investment, debt and savings. The online poll was taken toward the end of 2013 and involved household decision-makers between the ages of 18 and 65. Age, gender and location were all taken into consideration when compiling the results. The report is called the RaboDirect National Savings and Debt Barometer (NSDB). This is the third annual report; as usual, it aimed to seek opinions about the financial issues that Australians find most important. This year’s model related a lot of the issues to health and happiness. Across all major issues, age groups, occupations and both genders, those who were in the best shape financially said they were both healthier and happier. So, who came out on top of the health and happiness scale? The Self-Managed Super Fund (SMSF). Those with SMSFs felt that they were happier and healthier than those with other super funds by a large margin. In addition, approximately one out of three respondents who had SMSFs said that they expect to have at least $1 million in their funds when they retire. Of those who had different superannuation funds, only 10% expected to have $1 million when they retire. Amazingly, 29% of respondents who have standard super funds answered that they did not know what they expected to have in their super funds at retirement time. Why are SMSFs So Special? The main allure of the SMSF is that it allows the consumers to control their own super funds. This makes them feel like they are in direct control of their own future. SMSFs have been growing, representing a larger part of the superannuation market every year. The Group Executive Manager of RaboDirect, Greg McAweeney, feels that the benefits of health and well-being are becoming more widely known and are attracting many Australians to put their super in SMSFs. Mr McAweeney feels that the chance of controlling their financial futures is the biggest allure of the SMSF. Your first step would be to consolidate all of your super funds into one account, which could save you paying multiple fees. You can check with the Australian Taxation Office to find lost super funds or contact us so we can do a “super search” for you. Then, you will be able to get a total superannuation balance. The next step is to figure out how much you are contributing and find out how your super is being invested. Then, review your finances to see if you can make extra contributions. If you have professionals who are doing a great job with your super, you may want to invest your savings in a similar fashion. 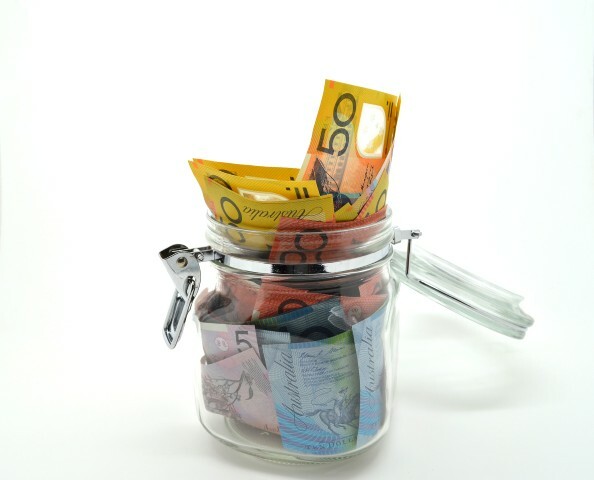 Your cash hub account is the most crucial part of your SMSF. When interest rates are historically low, as they are at this point in time, your cash hub may have to be invested to even keep up with inflation. It is incumbent upon you to do your due diligence and find a product that will maximise your cash hub. At Approved Financial Planners, we have a combined 40 years of experience in helping Australians just like you. We do all of the “heavy lifting” when it comes to research. We always know how to maximise your income in a variety of investment vehicles. We are not only great at creating wealth, but we are also good at protecting your money. When you work with us, you get the best of both worlds. We do the research and make recommendations to you, but the person who ultimately controls your SMSF is you. We are happy to do all of the work for you, but we are equally happy to let you take the helm while we give you the information you need to keep your SMSF compliant. If you are interested in looking at what an SMSF can do for you, call us today. Who knows: an SMSF could make you healthier and happier. We think it’s worth a phone call: (08) 6462 0888.